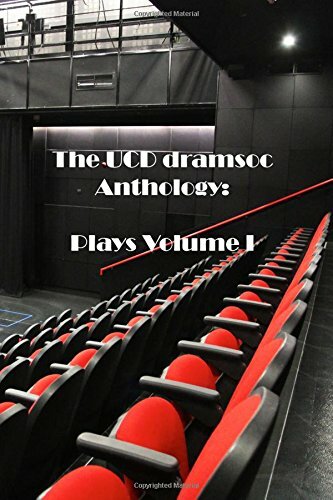 My friends, the day at last has come when I cast off the lodestone of artistic credibility that I have carried on my shoulders for so long, and embrace the glorious freedom of unbridled capitalism. I am selling out, and it feels so GOOD. I’ve partnered with the good folks at Ekki Ekki to bring you the Unshaved Mouse online store! Hoodies, mugs, T-shirts and more! 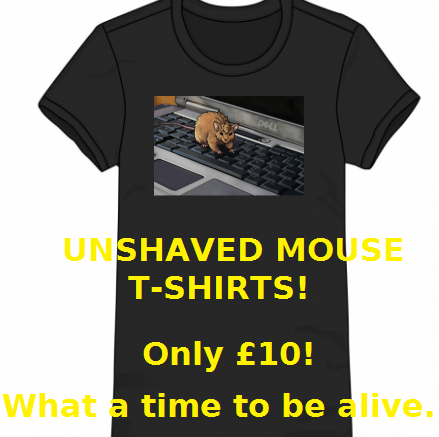 We’ve got it all at the Unshaved Mouse store! That’s not our motto, simply a statement of fact. Simply go to the store, select a design, item (T-shirt, hoody, sweatshirt, tank top, mug or phone case) and colour and it’ll be printed to order and shipped straight to you. What designs? At the moment we’ve got Unshaved Mouse, Spouse of Mouse, Mini-Mouse, Baby Mouse, Unscrupulous Mouse and BluCatt with hopefully more to come. What better gift for your significant other/child/past self/evil doppelganger/mysterious foe who turned out to be Don Bluth in the end? It’s your only option really.